marital bless: Just to round out the week. Just to round out the week. *I'm going to go into carb shock. I didn't have a lunch to bring today, so I ate our company provided Friday bagel and will subject myself to oatmeal for lunch. Bleh. *The ref of my game Wednesday night was terrible. She kept referring to throw-ins as free throws. I wanted to slap her. Just for the record, I didn't. Just for the record, there are no free throws in soccer. Ever. *Chris August is amazing. I listen to his music via myspace daily. Watiting for Momma to get home from soccer. And with me last night. So much of my joy is wrapped up in his smile. *I've got a 4 month old session tomorrow and Tony says "alls I gotta do is finish the tile." Hopefully both will be successful endeavors this weekend! *I've gotten a little better with posting to my photography blog and have a new post up today! i've said it before but i never wanted a son till i saw how gorgeous yor baby is. true story. LOL at "throw in" = "free throw". I love the picture of Isaac asleep waiting for you. Too cute. 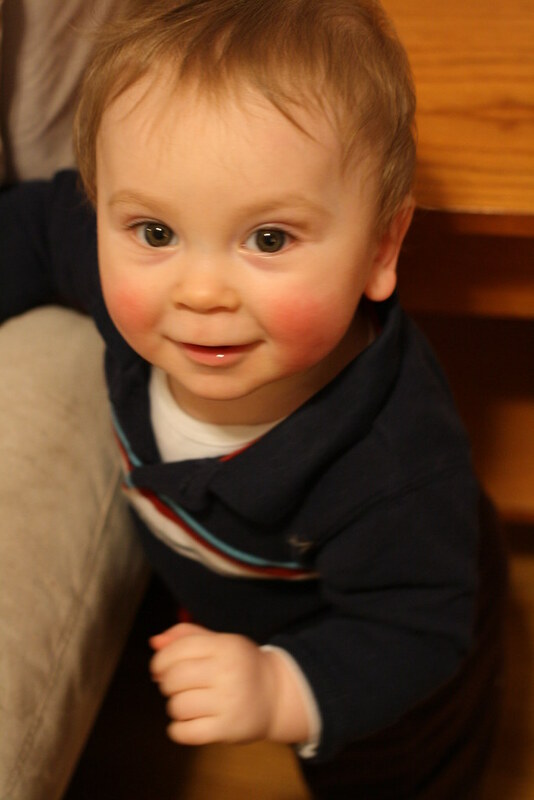 oh my goodness, those rosy little cheeks are too much!! All you've eaten today is a bagel and oatmeal? I hope you get a yummy dinner tonight!! 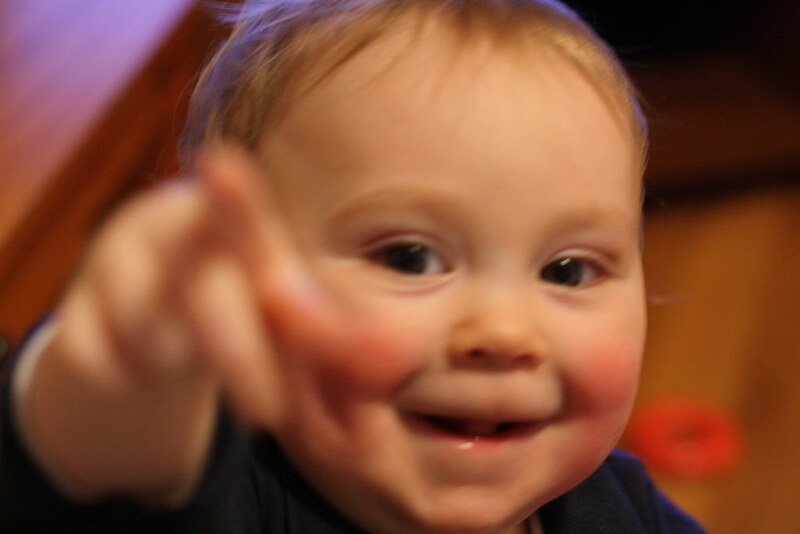 Such an infectious little smile! I'm gonna have to check out Chris August--I'm in need of some new good music! Adorable! 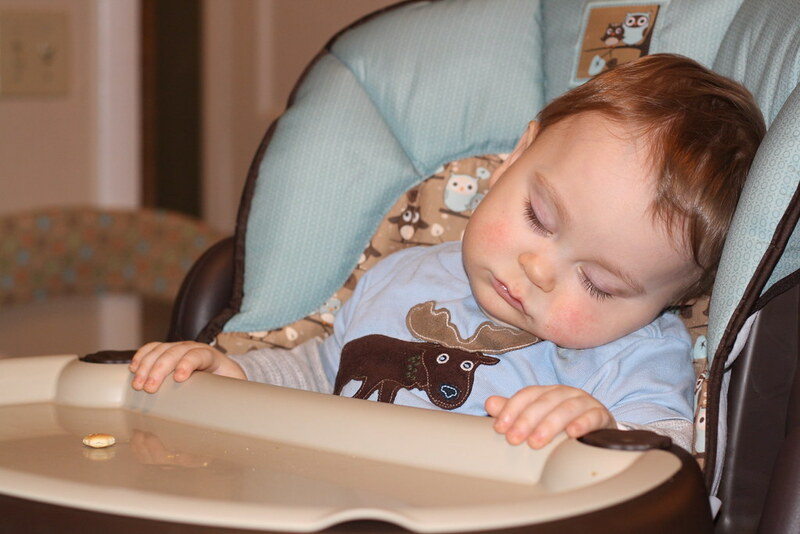 Gotta love falling asleep while eating. I've been so bad at commenting lately! First- the post Tony wrote for WW- perfect, I think we could have written almost that entire post. Second- sorry it's been such a crazy time for you guys, seems like you've got some good perspective though. 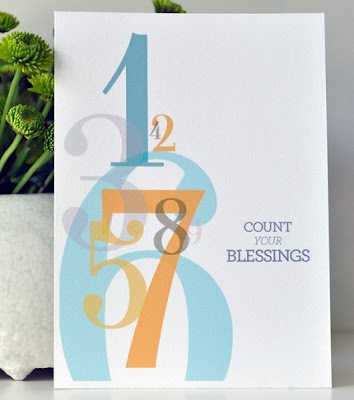 Third- I LOVE that Count Your Blessings print! I think I just saw that on cJane the other day, that whole line of prints is just lovely. Fourth...could Isaac get any cuter? Hang in there and have a great weekend! Um, the free throws would REALLY have gotten to me. If you would have confronted her you probably would have gone in the books, grrrrrrrrrrr.